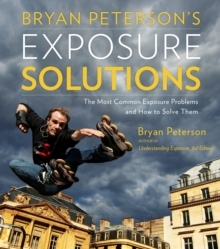 This guide to on- and off-camera flash picks up where Understanding Exposure leaves off, helping free photographers from the limitations of "auto" to get the images they want when natural light isn't enough. 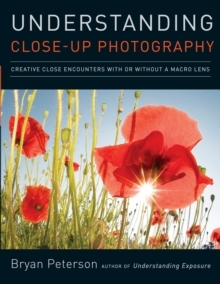 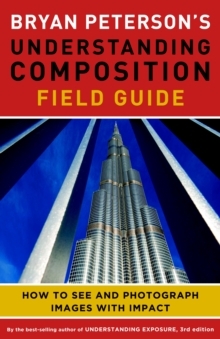 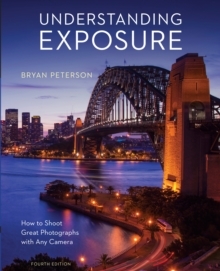 For the many amateur photographers afraid to venture past natural lighting, here is the book that will finally help them explore the exciting possibilities of artificial light. 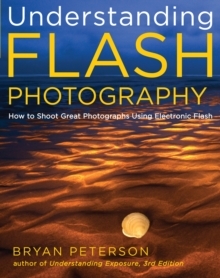 In his trademark easy-to-understand style, Bryan Peterson explains not only how flash works, but how to go beyond "TTL" automatic flash exposure to master manual flash, allowing readers to control the quality, shape and direction of light for a perfect exposure, every time.